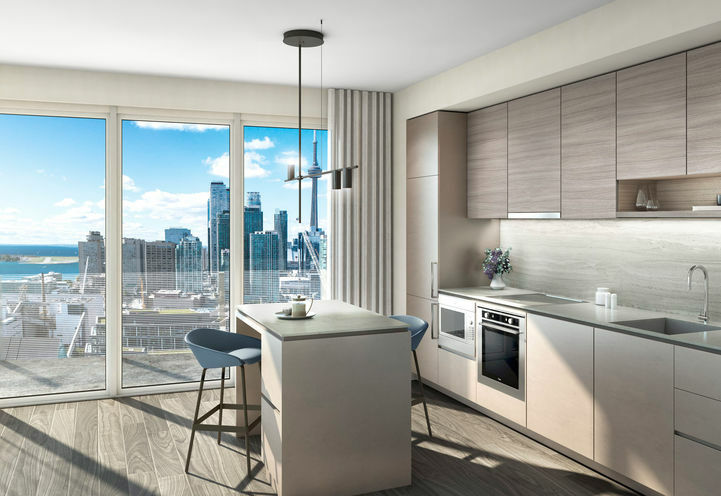 Lakeside Residences 2 is a New Condo development by Greenland-Group located at Lower Sherbourne and Queens Quay E, Toronto. 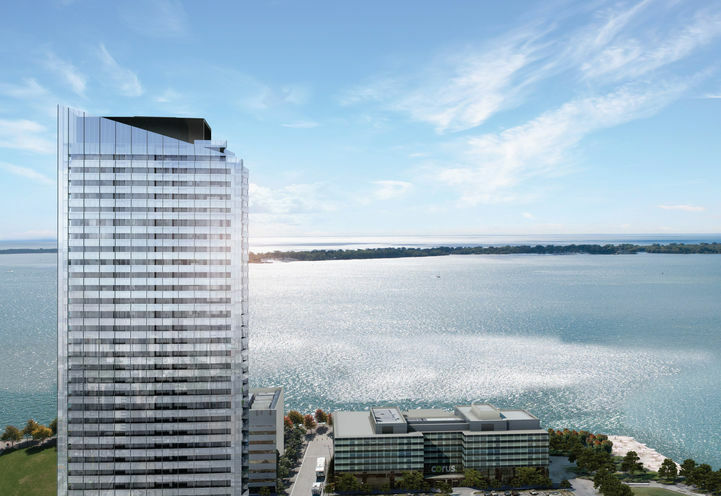 Another dazzling condo will beautify the waterfront of Toronto Lake Suites Tower – Lakeside Residences 2. 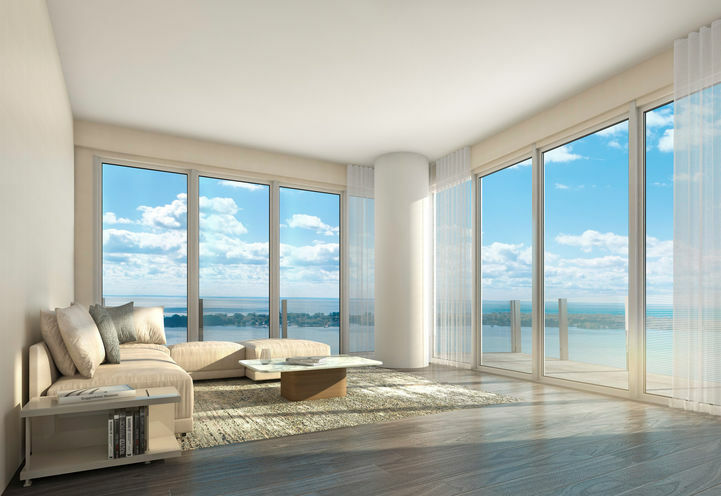 The new seven pinnacle build will be arranged at 215 Lake Shore Blvd East, an ideal area for amazing perspectives of the city and the lake. 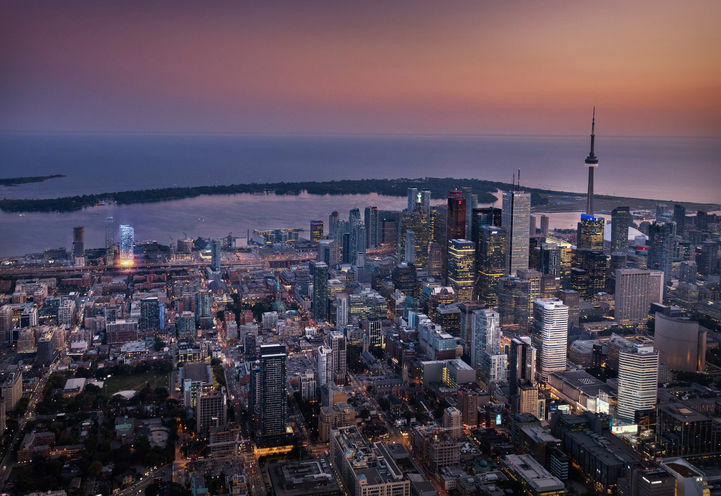 The area additionally gives simple access to, for example, Loblaws, St Lawrence Market, George Brown College, Union Station, Sherbourne Common, and Toronto's staggering waterfront. 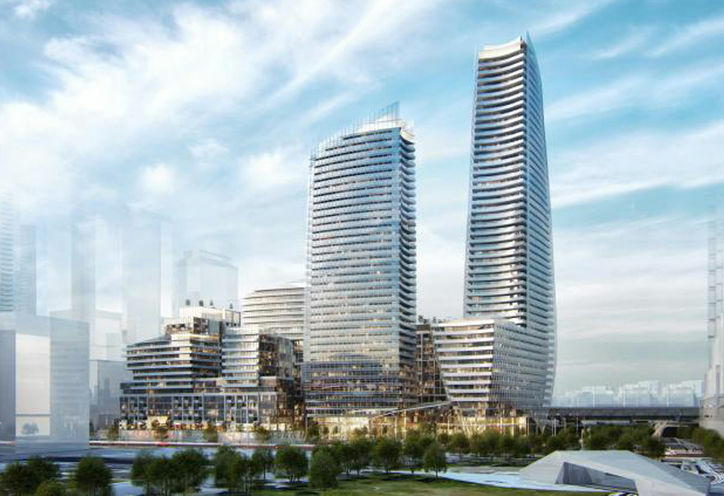 Google's new Smart City and more than 20,000 retail spaces will all be minutes from Lakeside Residences 2. 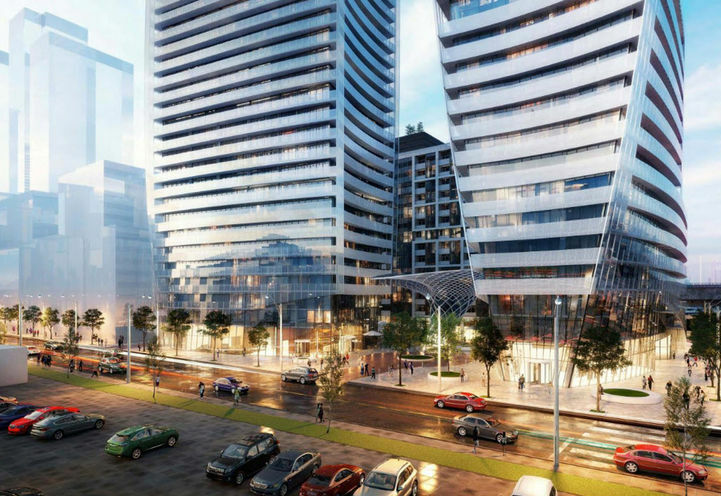 With the internationally perceived Greenland Group building up the site, the condo is certain to be a win. 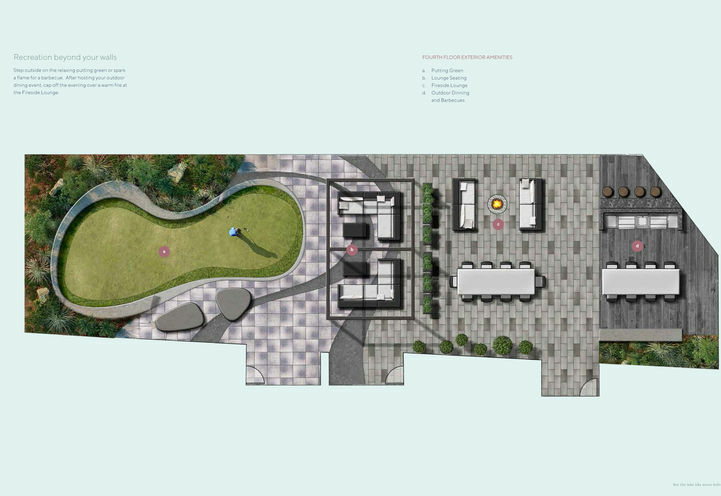 Lake Suites Tower - Lakeside Residences 2 will highlight exceptional enhancements for inhabitants' entire enjoyment. 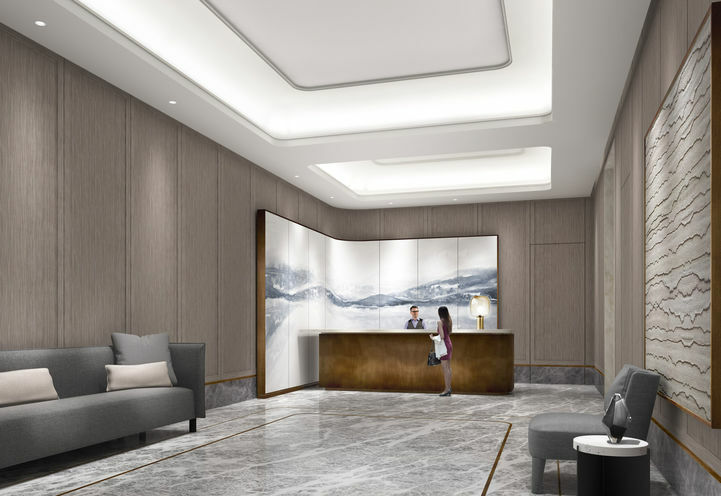 The building's comforts will incorporate; a staggering private hall that invites occupants home day by day, with 24 hour concierge help too. You'll have the alternative to work up a perspiration in the activity room or quiet your mind in the yoga studio. 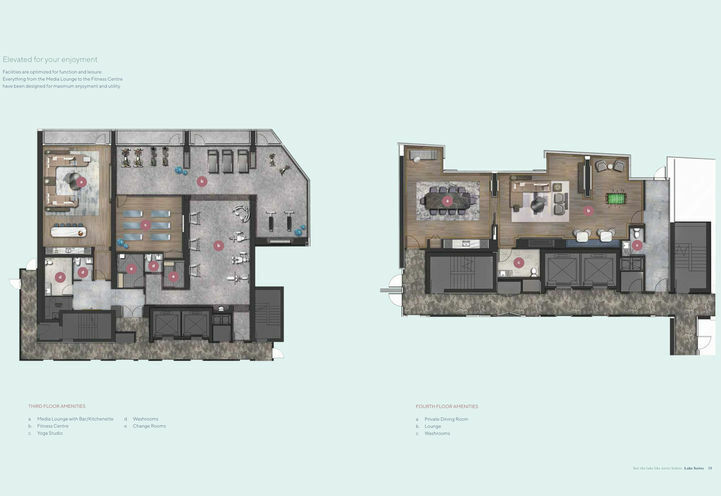 Enhancements will include: visitor suites; a performance center room; a gourmet specialist's kitchen; and even a housetop patio with abundant seating and a top of the line outside flame pit, so occupants can have open air bbq social events at whatever point they please. 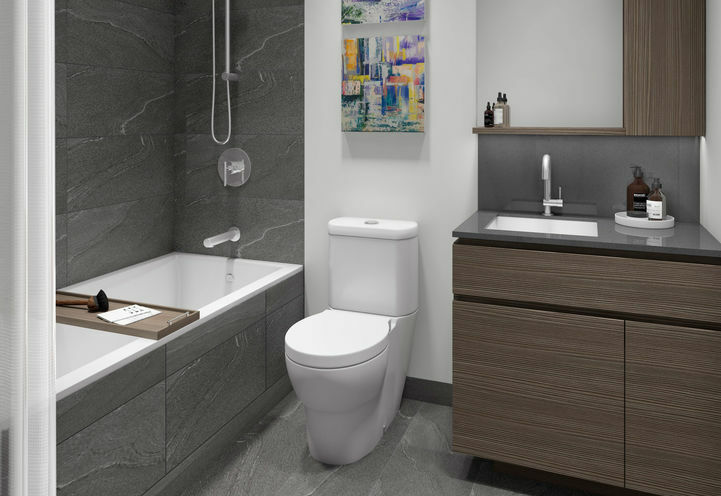 With such energetic civilities, the condo will offer inhabitants an astounding way of life of finish urban complexity, which makes the community an awesome place to live. 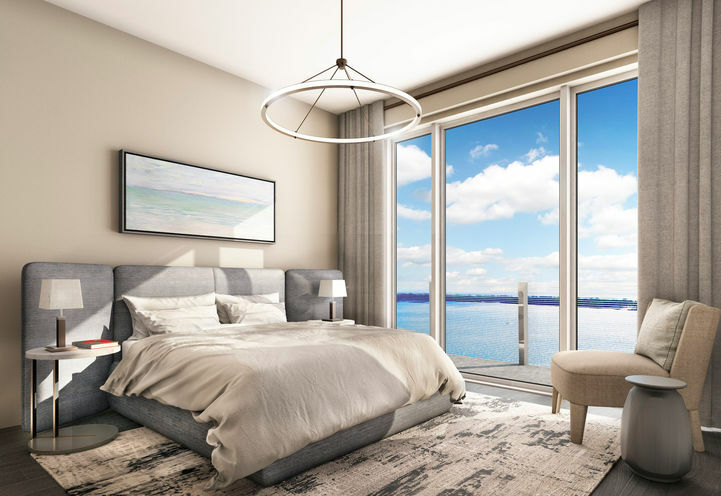 Suites at Lake Suites Tower - Lakeside Residences 2 will give inhabitants all encompassing perspectives of the lake and of the city. Open transportation alternatives are ample along and around Parliament and Sherbourne Streets, where inhabitants can to TTC and so forth. What's more, the Queen Quay streetcar likewise gives speedy access into the fundamental focal center Union Station. Plans are additionally set up to enhance the travel alternatives around Lakeside Residences 2 with the end goal to oblige the transportation needs of the developing populace. 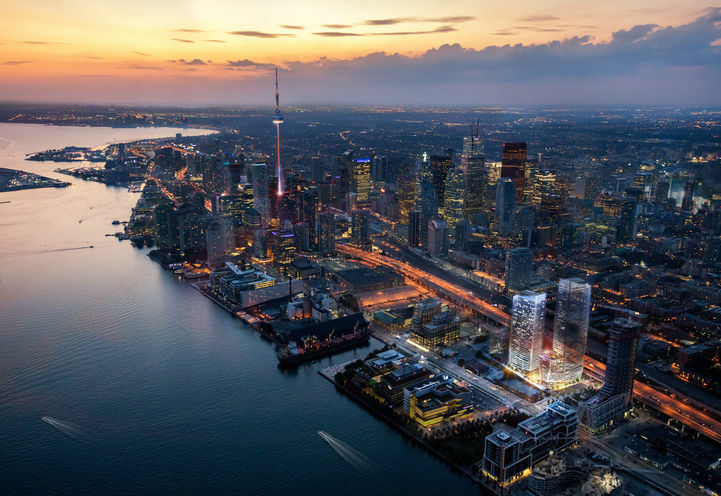 This is a contemporary top of the line improvement that will clearly take Toronto's waterfront up. Lake Suites Tower - Lakeside Residences 2 nearby area to the waterfront furnishes inhabitants with unhindered and relieving perspectives of the city. Street cars at 304 King, 504 King and the 514 Cherry lines are simply minutes from the condo. 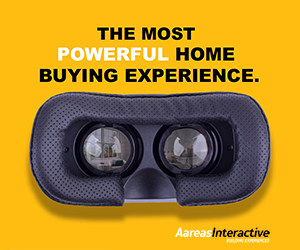 Inhabitants will likewise be only a few minutes shy of the Financial District, making it the ideal home for business experts. 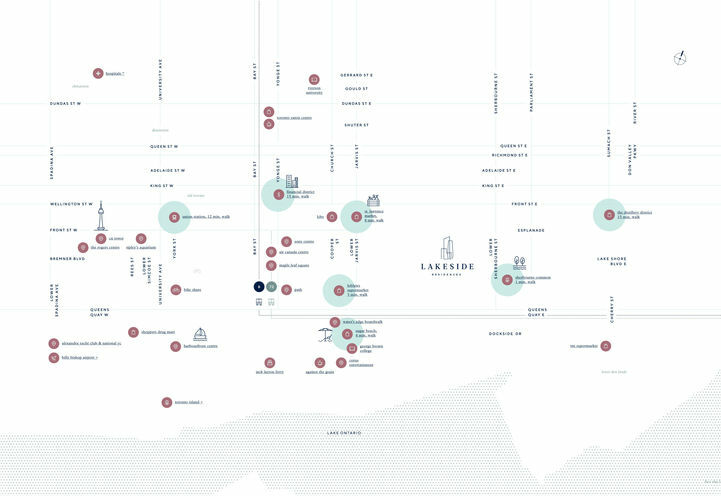 The area is likewise found near different goals, for example, the CF Toronto Eaton Center, CN tower, Rogers Stadium and the St. Lawrence Market. 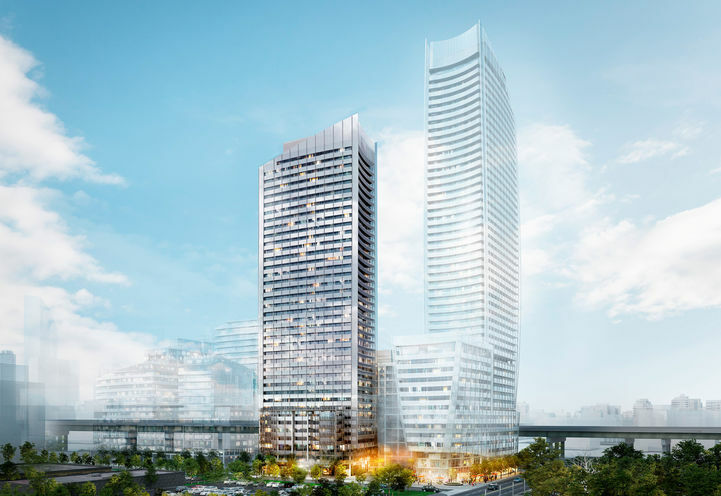 Don Valley Parkway and Gardiner Expressway are likewise a short separation far from Lake Suites Tower -Lakeside Residences 2, which empowers occupants to travel through zones in the city effortlessly. An ideal place to invest with Google and Microsoft moving HQ to the area. 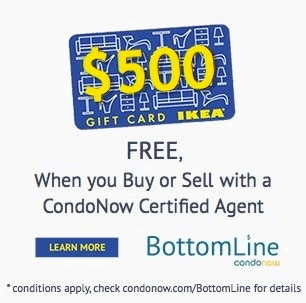 Contact me for Pricing and Priority Access to Premium Inventory. It is a great location and most of the suite will have Lake Views. Contact me for VIP Platinum Pricing & Access to the project. 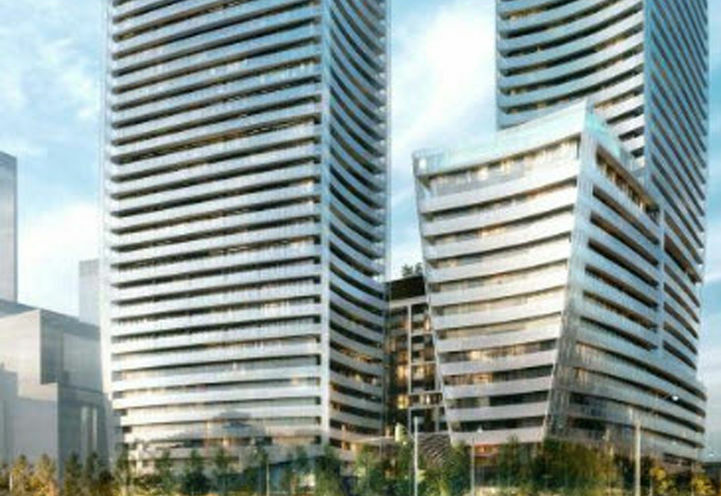 Lakeside Residences 2 is a new Toronto Condo in the Waterfront-Communities neighbourhood by Greenland GroupV0RPO.